Enjoy our latest news powered by Tumblr. 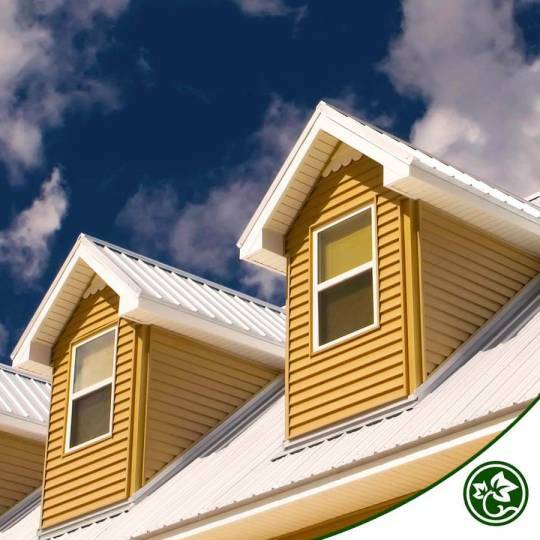 Sleek, durable and made to last — whether it’s for an insurance claim or simply to revive the look and feel of your existing roof, our roof specialists can take care of whatever it is that your house needs! To learn more, give us a call on 02 9674 4556. Whether you�re looking for roof repairs on strata or commercial properties, or a service to your domestic property, we are able to help. Our portfolio has seen us work on thousands of properties throughout Sydney and we are looking forward to working on yours.